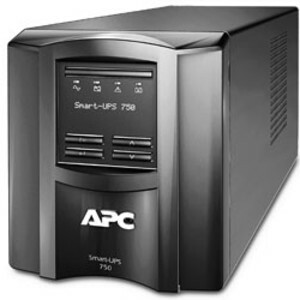 The APC Smart-UPS is a cloud-enabled UPS for servers, storage and network power protection. Smart-UPS provides availability and manageability to a network, allowing users to focus on business growth instead of business downtime. The product protects critical data and equipment from power problems by supplying clean and reliable network-grade power. 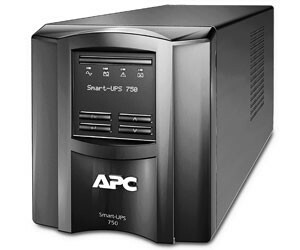 Connected Smart-UPS units have a networking feature that makes them adaptable and easier to deploy: APC SmartConnect is a feature which allows users to view the status of their UPS through a secure web portal. Through this innovative remote monitoring interface, users receive automatic notifications, firmware updates and advanced support. APC SmartConnect’s easy-to-use network connectivity is designed to provide added value. The HP EliteDesk 800 Workstation Edition is a professional certified commercial desktop. I am interested in APC Smart-UPS cloud-enabled UPS .